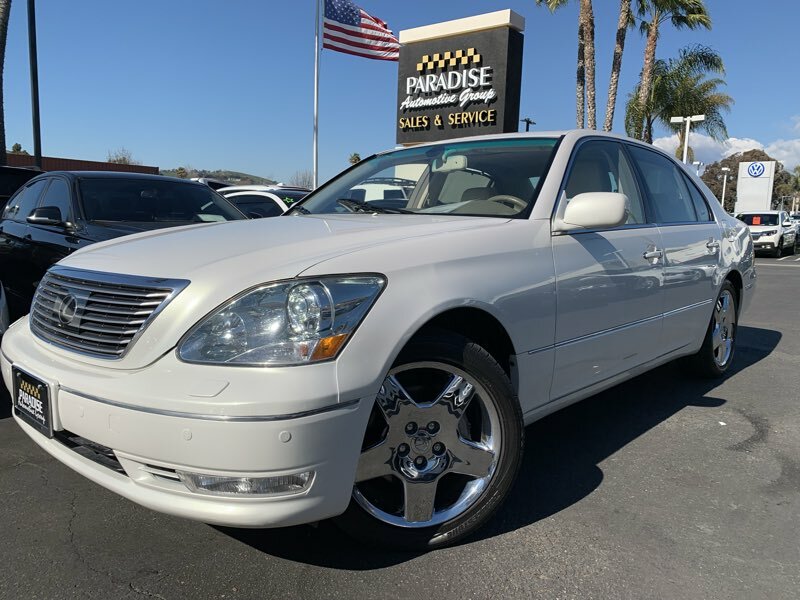 Serving up an ideal blend of performance, luxury, and refinement, our 2006 Lexus LS 430 Sedan proudly presented in Crystal White deserves your utmost consideration! Powered by a 4.3 Liter V8 offering 278hp paired with a responsive 6 Speed Automatic transmission. Our LS 430 is plush and luxurious with climate comfort front seats, leather seat trim, navigation, a sunroof, and other top-shelf amenities. Check out the photos and see just how beautiful this car is!